The hydropower and navigation system “Đerdap 1”, a complex and multipurpose facility, was constructed during the period from 1964 to 1970. 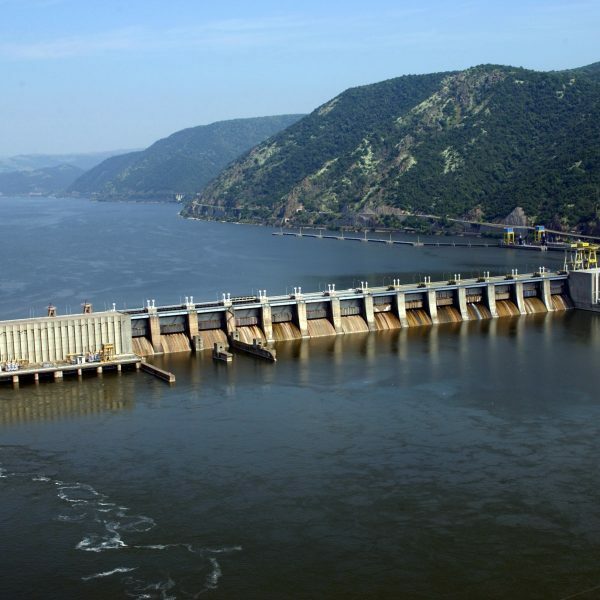 The biggest hydro technical facility on the Danube, with the total length of 1278m, is completely symmetrical and designed so that each country (Serbia and Romania) has equal parts of the main structure. 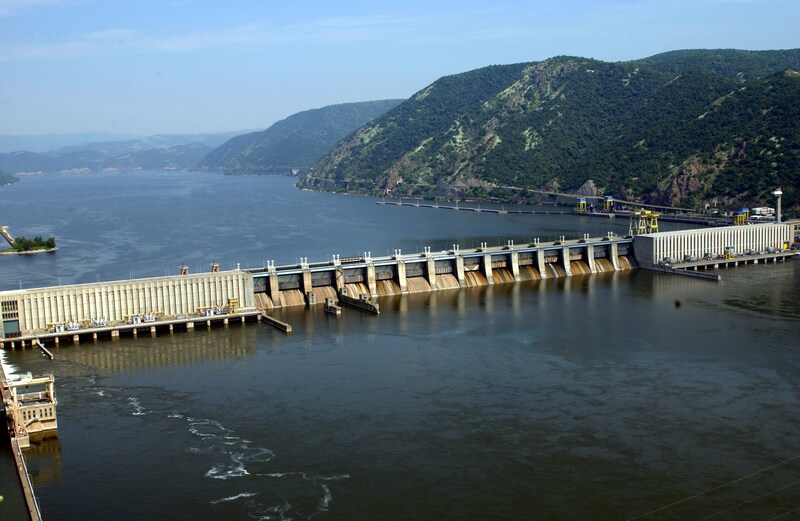 Each country has one electric power plant, a ship lock and 7 spillway bays each, out of the 14 located in the common overflow dam. The state boundary is the central line of the structure. The facility represents an extraordinary attraction in the field of industrial heritage.